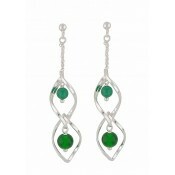 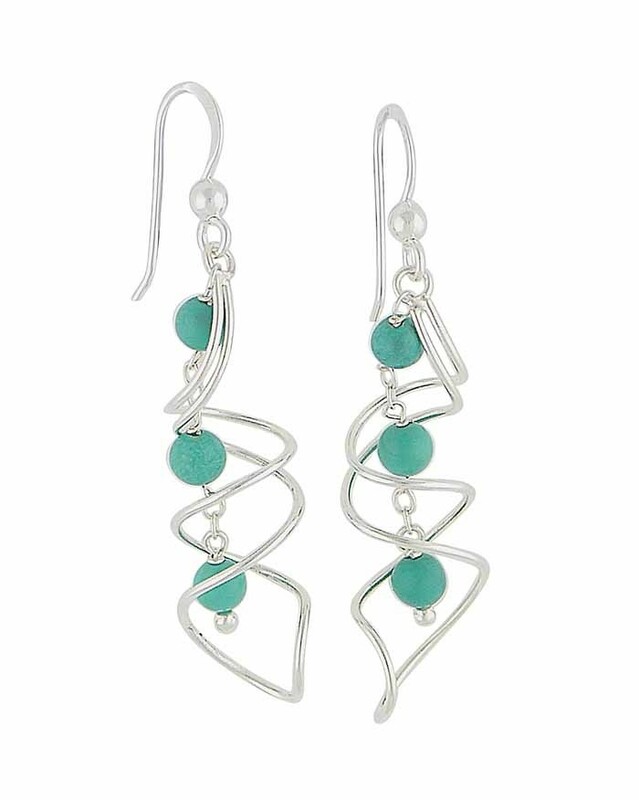 The geometric look is a firm catwalk favourite, with these abstract drop earrings respecting the trend. 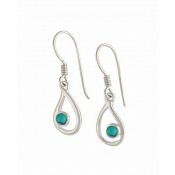 Three spherical turquoise domes are threaded on to a silver link chain then surrounded by open abstract design metalwork. 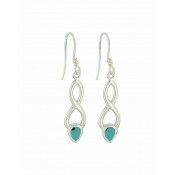 The result is an aesthetic delight, with the aqua blue conveying happiness and calm.